A 47-year-old British national was today sent to jail by a court here for his alleged involvement in Bangladesh’s worst terror attack last month in which 22 people, including an Indian girl, were killed. Hasnat Reza Karim, a former teacher of a private university who was arrested in Gulshan attack case, was sent to jail on completion of his 16-day remand. A British national and former teacher of the North South University, Hasnat has witnessed the bloody carnage in the Holey Artisan Bakery on July 1. Metropolitan Magistrate Ahsan Habib passed the order after Humayun Kabir, an inspector of Counter Terrorism and Transnational Crime unit and also investigation officer of the case, produced Hasnat before the court, The Daily Star reported. The court fixed August 24 for hearing a petition filed by Hasnat seeking bail. 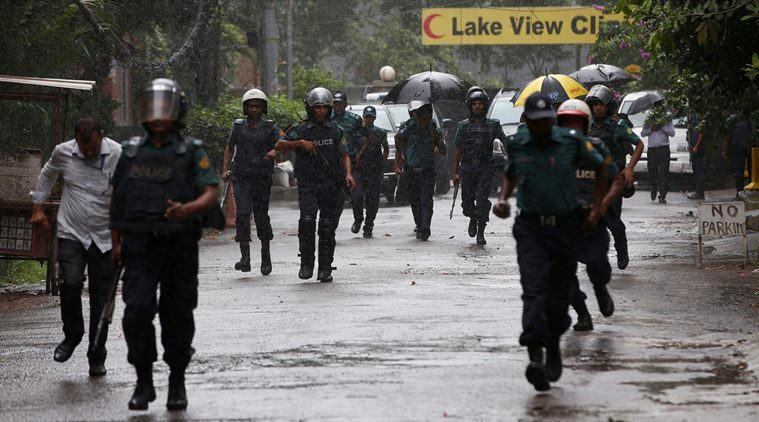 Masudur Rahman, deputy commissioner of Dhaka Metropolitan Police, told reporters that they would not seek fresh remand for Hasnat for the time being. “The information we got from Hasnat during his two-term remand is being scrutinised,” Rahman said. If needed, the law enforcers will seek his remand in the future, Rahman added. Hasnat, who was detained over the Gulshan cafe attack, was arrested on August 13, in a case relating to the terror incident. He is the first arrested in the case. Five gunmen, mostly in their 20s, seized the upscale Gulshan cafe on July 1 and shot and slaughtered 22 hostages, including an Indian girl. Hasnat and another detainee, Tahmid Hasib Khan, were taken on remand as police claimed to have obtained vital information from the duo during the first-term remand. 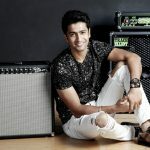 Vicky Kaushal to work with Aanand L Rai, Bejoy Nambiar, Bhansali?